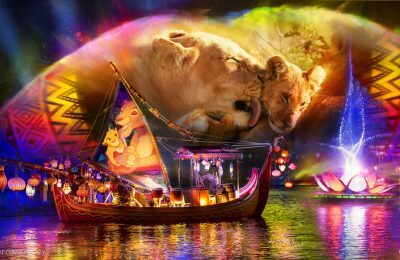 Disney’s Animal Kingdom was supposed to feature an all new, huge show that mixed light, water and music. Instead of Rivers of Light, however, Animal Kingdom unveiled the Jungle Book: Alive with Magic. 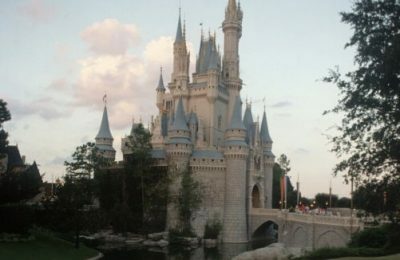 While it wasn’t the show that many hoped it would be, it is entertaining and a unique offering for a park that had no night time offerings previously. According to Cast members, Jungle Book: Alive With Magic ends on September 5th. The Official website for dining packages also lists September 5th as the final day for the Jungle Book packages as well. 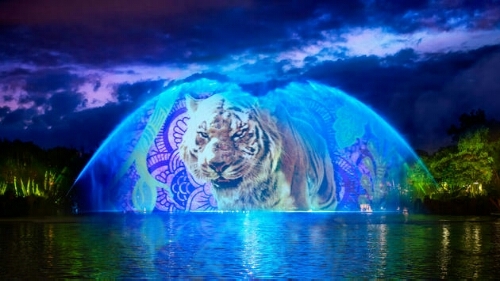 Does that mean we finally get to see Rivers of Light? Not likely, or at least not likely until later in the year. Animal Kingdom starts closing at 9p.m. on September 6th, so it COULD happen, as the sun starts setting earlier. There’s always Tree of Life Alive…the one with projections, which is supposed to be a permanent addition. Rivers of Light was supposed to premiere Memorial day Weekend, but was cancelled at the last minute, and replaced with Jungle Book. Previous PostNational Coaster Day: The Great American Coaster of 2016! 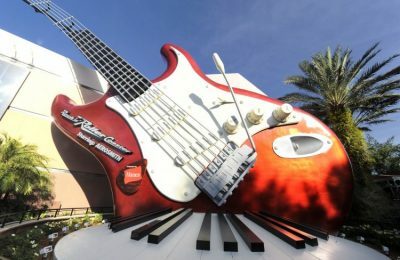 Next PostHHN 26: Universal Orlando bringing first upcharge experience with The Repository!